With our flag in hand. And the blood that fell. Many still remember what they were doing on September 11, 2001. “I was in 4th grade when the 9/11 happened. No adults would explain anything except the fact that America was attacked and they might have been invaded until I got home and my mom and dad explained it to me,” said Jacob Shires a junior in political science pre-law. 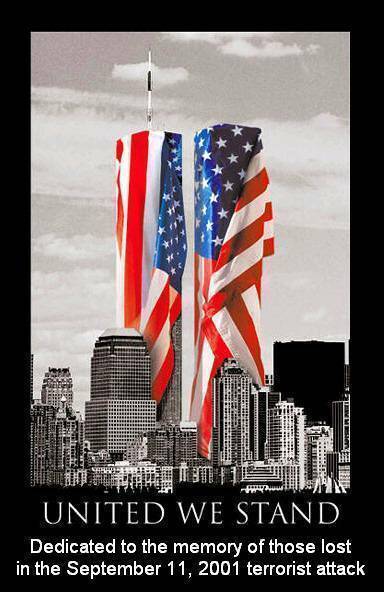 It is something that is not forgotten easily, and we remember all those that lost thier lives. Where were you that day? Next Next post: Water Gun Assasin!